The Akashic Blueprint™ Reprogramming, Ultimate 24-Strand DNA Activation & Akashic Records Clearing are done thoroughly and painlessly using a gentle, non-invasive spiritual healing technique that is done by distance. My Spiritual Healing work is done working together with my Spiritual Team – a special committee of Spirit Guides, that works at higher levels of consciousness with your High Self and your Soul. Working synergistically, we research and clear negative programs and blocks from your Akashic Records, activate your full 24 DNA Strands and reprogram your Akashic Blueprint™. Because all of the work is done through Spirit, you don’t need to do anything special during your Akashic Blueprint™, Clearing & Activation. 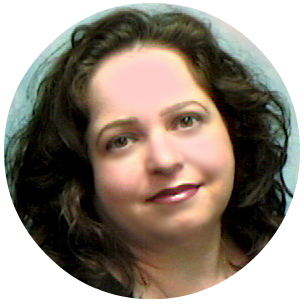 Relationships – Only romantic relationships are programmed in your Akashic Blueprint™. Please fill out the form below for your Akashic Blueprint™, Clearing and Activation. If you would prefer, you may email your information to me at [email protected]. 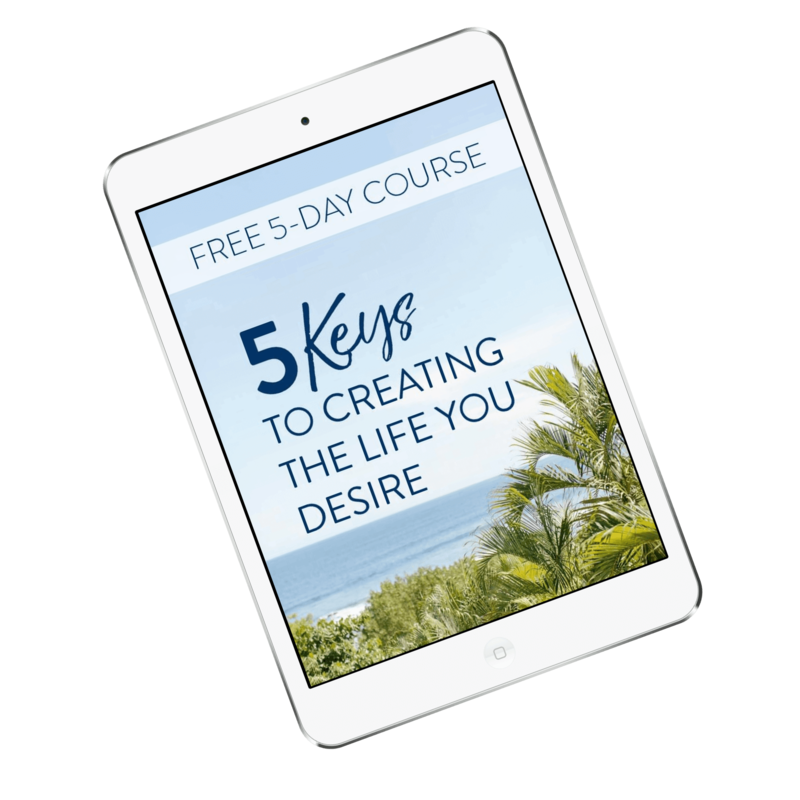 For your Akashic Blueprint™, describe what you'd like to create in the 5 major life areas. What geographical area would you like to live, if different from where you're living now? Also let me know where you are presently living and if you have ever lived in the area you'd like to live. What would you like in a romantic relationship? Please also note if you are presently in a romantic relationship and how it is for you now. How much money would you like to be making? Please also note how much you're presently making. What would you like for a career, if different from what you're presently doing? Please also note your current work situation. Do you have any habits or addictions you would like cleared? These are general areas for you to reflect upon, to decide on 3 issues that you would like cleared. (Note: An area of your life is not an issue. For example, if you have several health concerns, each one would be considered a separate issue that needs to be researched and cleared. They cannot all be cleared together as a single issue of "health." Or, if you have relationships with several different people that you would like cleared, each relationship needs to be researched and cleared individually. They cannot all be cleared together as a single issue of "relationships.") If you have any questions, about this, please send an email to [email protected]. Is there anything else you would like me to know when I do your Akashic Blueprint™, Clearing & Activation?